Your first appointment with a new dentist is a time for you and the staff get to know each other, to learn more about your oral health needs and how to care for them. It’s also the time to discuss financial matters, such as dental coverage or payment arrangements. At the end, you’ll leave the office feeling good about yourself for taking an important step toward your long-term well-being. 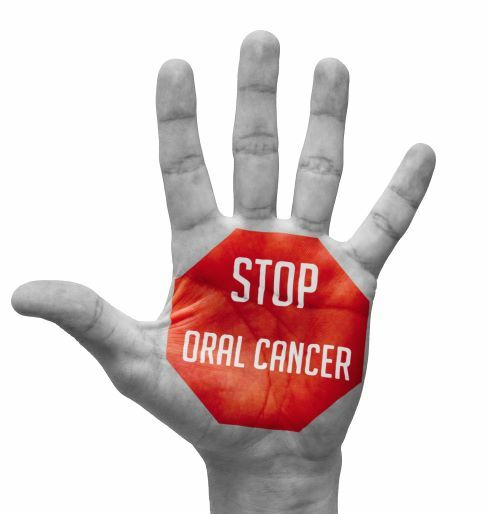 Oral cancer afflicts hundreds of thousands of Americans. As with many forms of cancer, early detection is crucial for obtaining a favorable treatment outcome. Your dentist can help by performing a complete examination of your mouth, lips, face, and throat. In fact, dentists are often the first healthcare professionals to suspect the presence of this serious but treatable health condition. Have you seen your dentist recently? The American Dental Association recommends that you visit your dentist at least twice a year for regular checkups and cleanings. 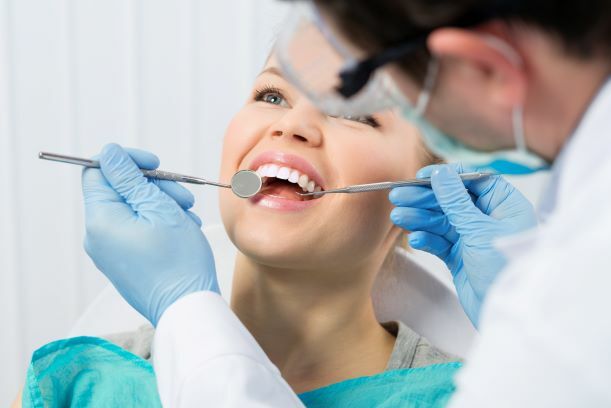 These preventive measures not only allow you to leave the dental office with a better looking and feeling smile, but they give your dentist a chance to detect any oral health issues while they are still small. Keep reading to see why this is precisely how your dentist saves you money in the long run. Contrary to what some people may think, caring about your looks isn’t a sign of vanity. After all, when you look good, you feel good, so it’s well worth it to enhance your appearance so you can carry yourself with confidence. Which really comes across to other people from the very first time they meet you. So, what’s one of the most common things people are concerned about when it comes to their appearance? Their smile! Fortunately, it’s easier than ever for a cosmetic dentist to correct any kind of smile imperfection you may have, often in just 1-2 visits. Keep reading to find out how having a smile you love increases your self-confidence in 3 important ways! 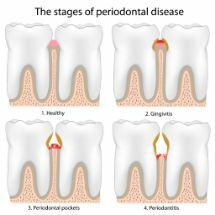 Want To Minimize Your Risk of Gum Disease? Learn How Your Diet Can Help! Most people don’t spend a lot of time thinking about their gums – until there’s a problem. And, since gum disease is a “silent disease” (much like diabetes), it typically doesn’t cause pain or serious problems until it’s fairly advanced. At that point, it can have major consequences to both your oral health and general health. Since February is Gum Disease Awareness Month, it’s a perfect time to learn more about why your gum health is so important and how adding a few foods to your diet can lower your risk. Learn more below! Comments Off on Want To Minimize Your Risk of Gum Disease? Learn How Your Diet Can Help! Taking care of little ones can be overwhelming for any parent. With so many priorities, you really have to pick your battles when it comes to what you devote your time and attention to. Although it may surprise you, caring for your child’s baby teeth is one battle worth fighting! 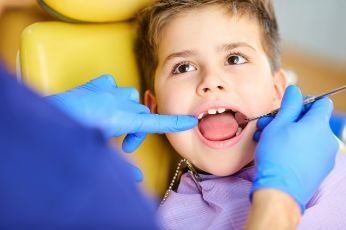 In honor of February being National Children’s Dental Health Month, this blog explains why it’s so important to maintain baby teeth and how scheduling regular checkups with a family dentist is the first step. Learn more below! Enjoy a New Smile in the New Year with Dental Implants! When a calendar year ends and a new one begins, there is naturally more excitement. That’s because of all the possibilities that are on the horizon. Therefore, this is a perfect time to make improvements in all areas of your life, including your oral health. 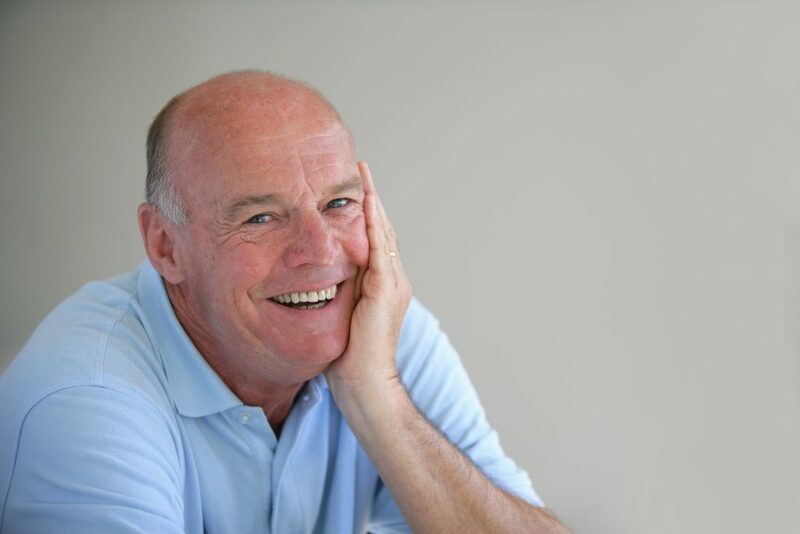 So if you’ve been living without any number of your teeth, this is a great opportunity to replace them, restore any lost function and enjoy a beautifully revamped smile with dental implants. Read on to learn how the process works and to discover why it’s considered the “gold standard” for tooth replacement. Comments Off on Enjoy a New Smile in the New Year with Dental Implants! Your Dentist Says This New Year Resolution Will Boost Your Oral Health! At the start of a new year, it’s common to set resolutions for changes and improvements you’d like to make in the upcoming 12 months. Did you remember to add better oral health to your list, though? If not, don’t worry, because you now have a chance to revamp your goals. 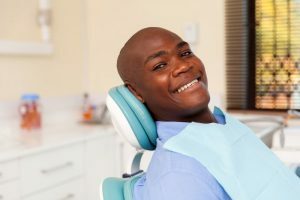 Read on as your dentist explains why you should include the maintenance of preventive care visits to your list of resolutions and how they can work wonders for your dental wellness this year! 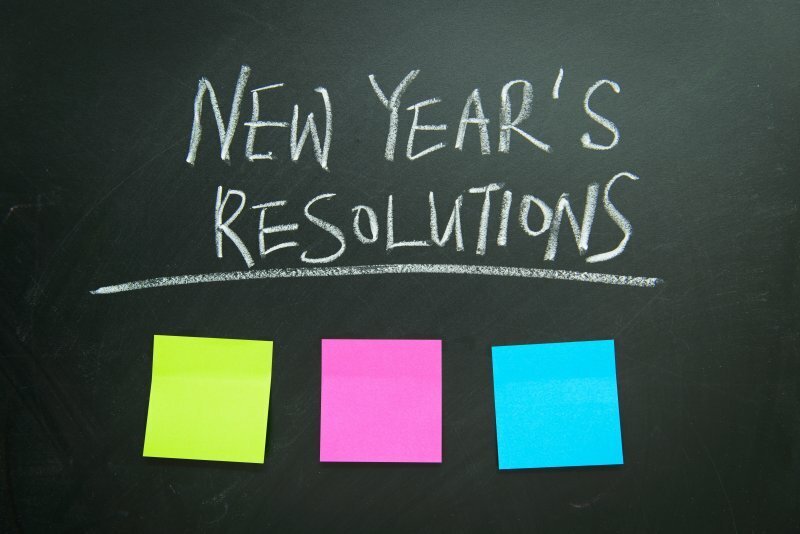 Comments Off on Your Dentist Says This New Year Resolution Will Boost Your Oral Health!